Alaya Hotels and Resorts is managed by AIM Hospitality, a privately held Indonesian-based holding company that operates several successful leisure brands including Alaya Dedaun Kuta, Tanaya Bed & Breakfast, DaLa Spa, Petani Restaurant, and Manisan Bali. With 105 luxurious rooms, Alaya Resort Ubud is a sanctuary of serenity and sophistication in the culturally charged village of Ubud in the island of Bali. Steeped in romance, Alaya Dedaun Kuta brings affordable luxury and understated Indonesian elegance to Bali’s favourite beachside playground. 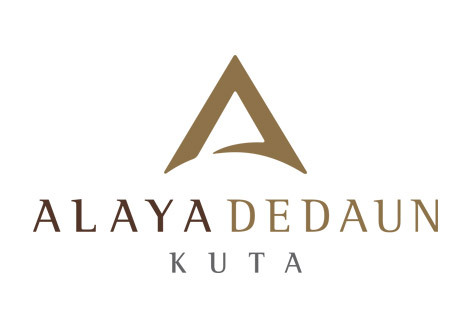 Alaya Hotels and Resorts is managed by AIM Hospitality, a privately held Indonesian-based holding company that operates several successful leisure brands including Alaya Dedaun Kuta, Tanaya Bed & Breakfast, DaLa Spa, Petani Restaurant and Manisan Bali.